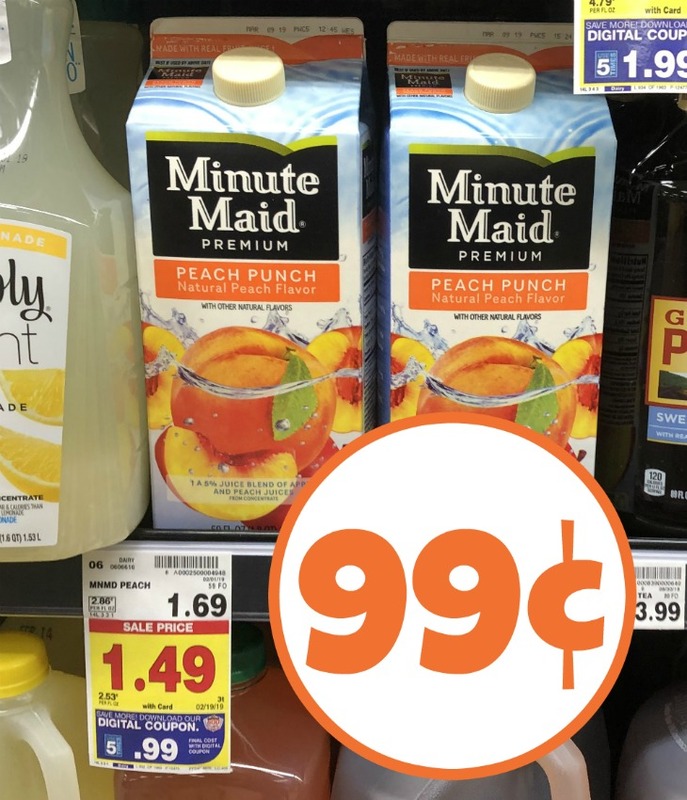 Pick up a great discount on Minute Maid Juice this week at Kroger. 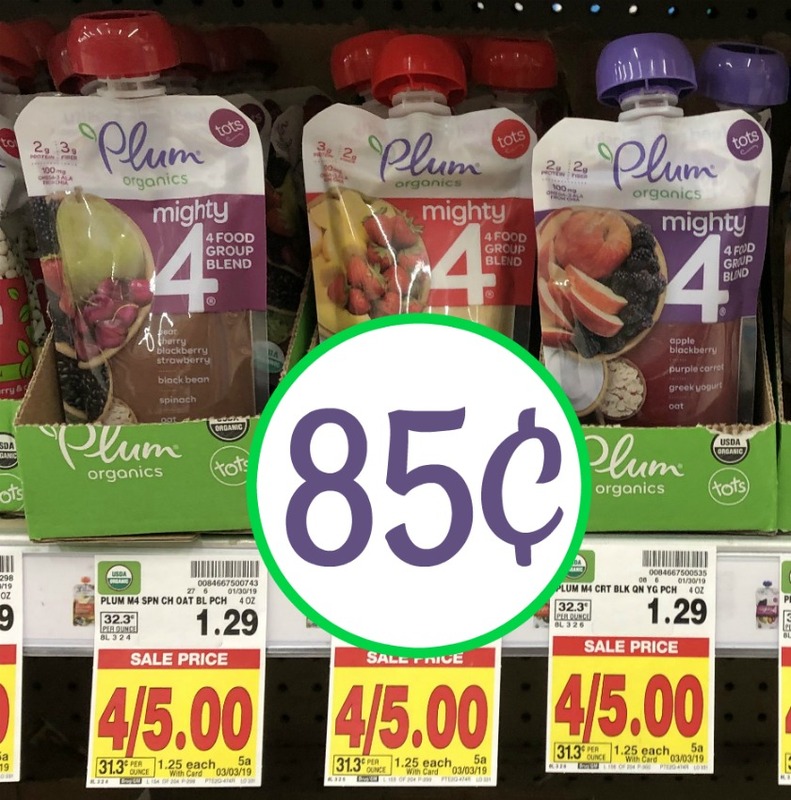 Thanks to the digital coupon, you can get the cartons for just 99¢ each. Get up to FIVE at this price.